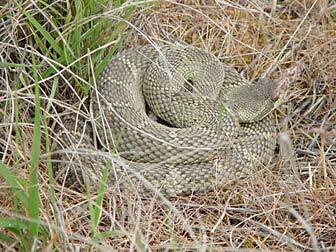 During summer the hot, semi-desert country of eastern Washington is great for viewing wildlife such as the occasional Western rattler. 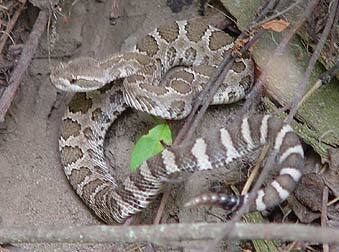 Though venomous, hawks and other predators prey on rattlesnakes. 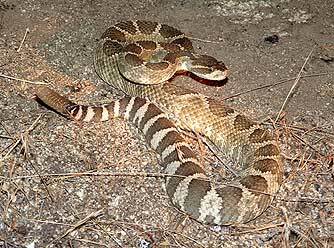 Thus, rattlesnakes prefer to flee and hide for their self-preservation rather than confront bigger animals such as people. 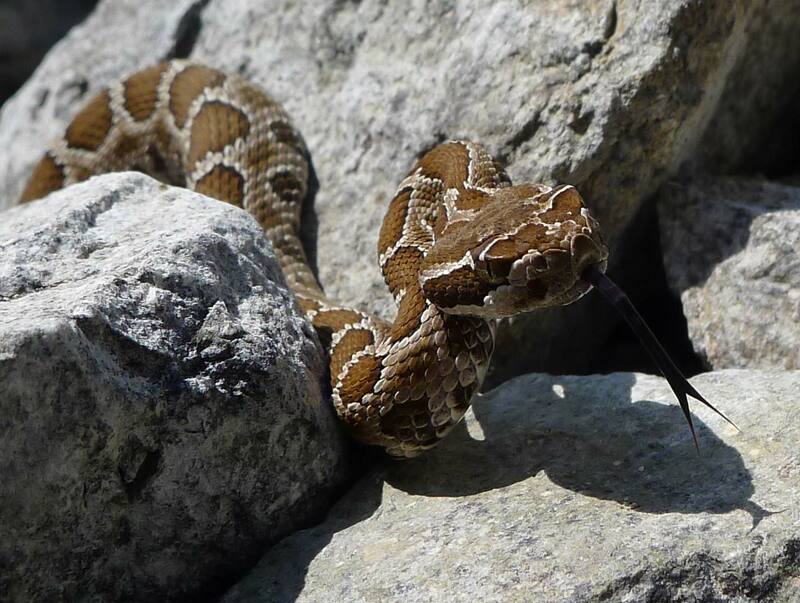 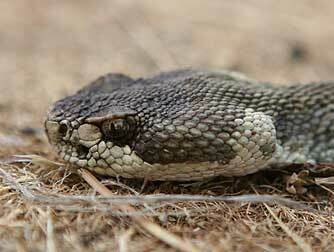 For information on distribution in Washington, identification snakebite considerations, see information about Western rattlesnakes. Rattlesnake viewing locations include Umtanum Creek, a tributary to the Yakima River, Northrup Canyon near Banks Lake, Fourth of July Creek trail in the Wenatchee National Forest near Leavenworth, and Saddle Mountain near Richland. 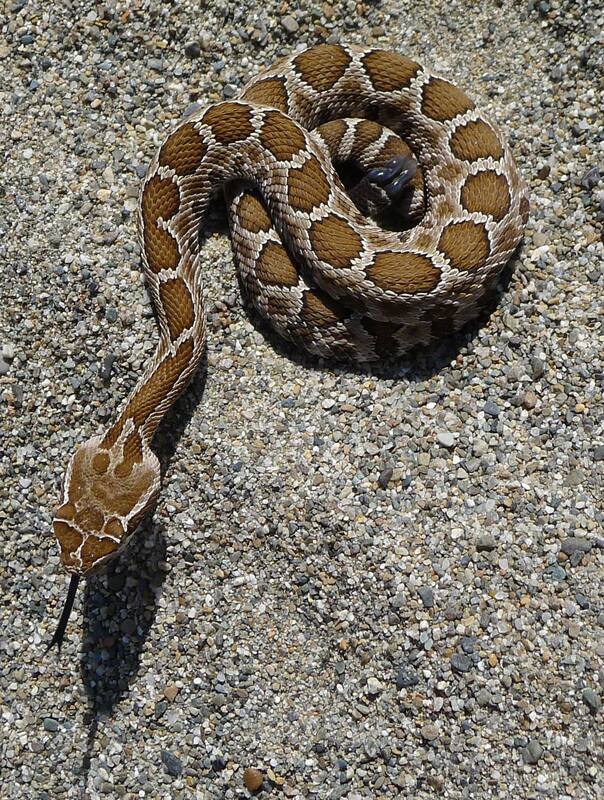 It might take a few trips to see a single snake though. 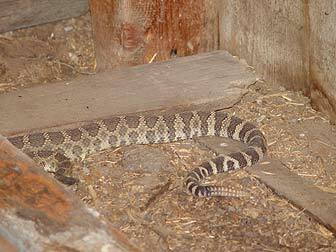 Late May through August are the best times to see rattlesnakes in these areas. 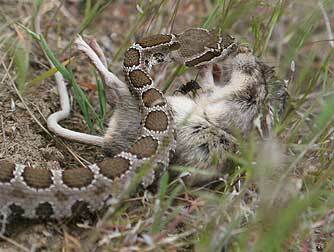 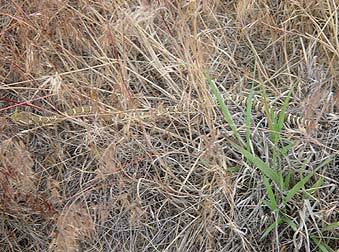 Rattlesnakes help reduce rodent populations including pocket mice, northern pocket gophers and other rodents. 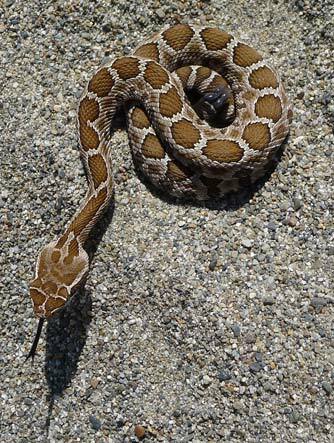 Gopher snakes look somewhat like rattlesnakes (see photo below) and inhabit the same habitats, but are not venomous. 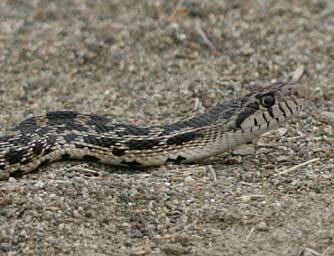 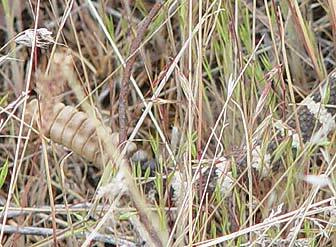 Gopher snakes are easily distinguished from rattlesnakes in that they have no rattle.